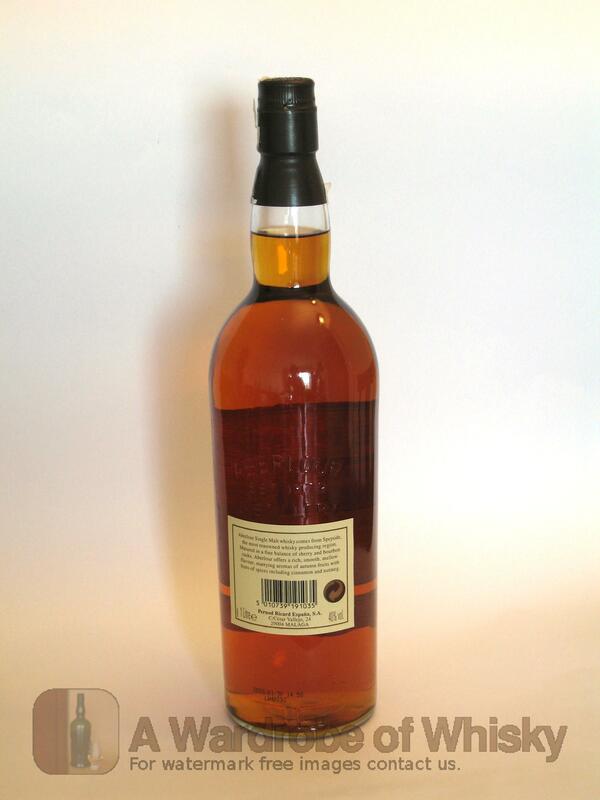 This is a definitive example of a Speyside Single Malt. 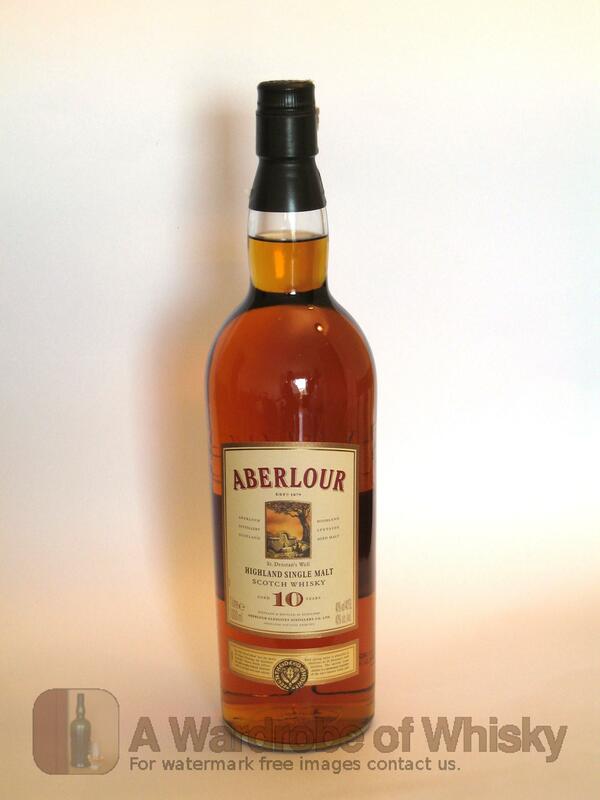 It is matured in a combination of sherry and bourbon oak casks for a minimum of 10 years. Nose (88): inexistent. sweet, fruit, sherry wine, peaches, cherry, honey. First nosing data is innacurate as the previous tasting sheet lacked of this field. Taste (88): . sweet, sherry, vanilla, tobacco, oak, honey, fruits. Bouquet data is innacurate as the previous tasting sheet lacked of this field. Finish (84): no finish. sweet, oak, spices, tobacco. Finish length is innacurate as the previous tasting sheet lacked of this field. 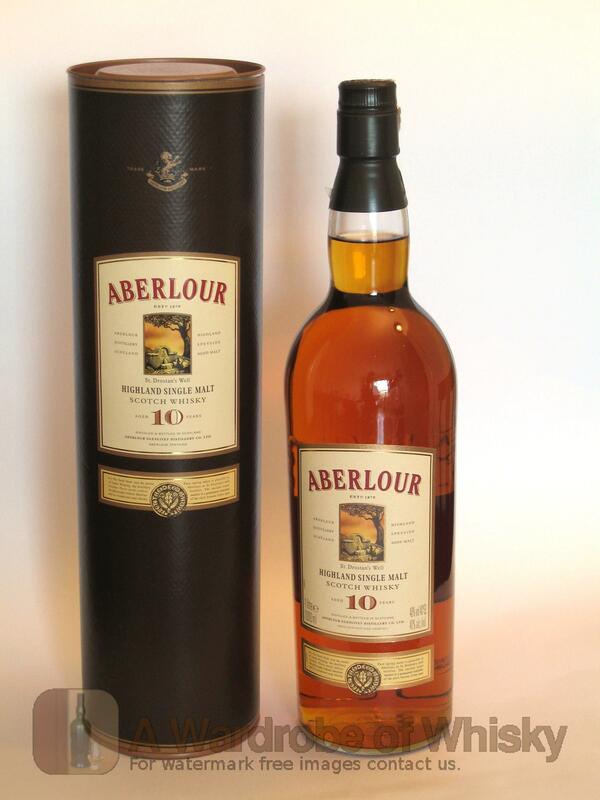 These bottles have been chosen over others because their nose, taste and finish are more similar to Aberlour 10 year than the rest. Go to Whisky-o-matic page to fine tuning other settings.